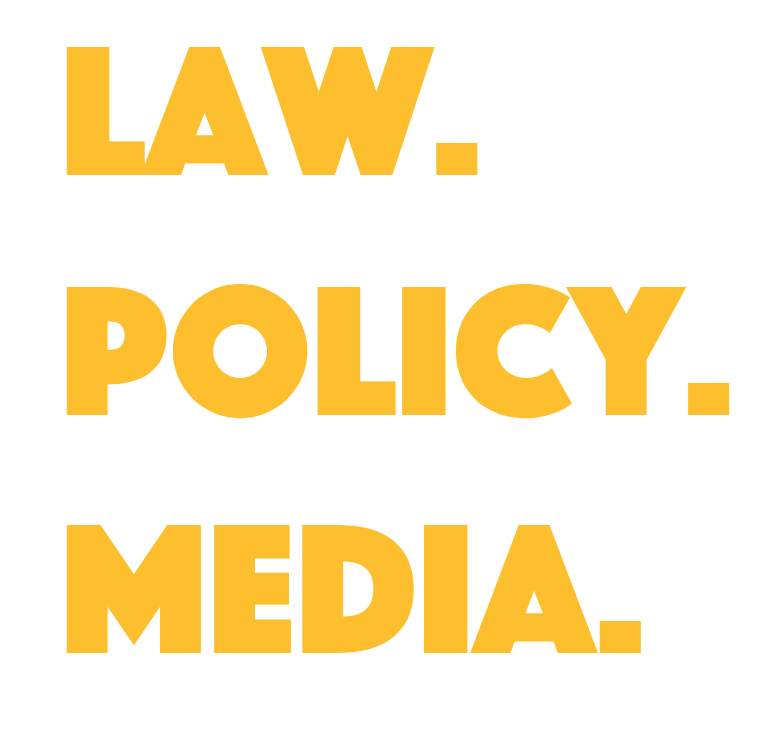 The Syracuse Journal of Law and Civil Engagement, also known as SLACE, is a forum that generates and engages in a vibrant discourse at the intersection of law, policy and media. SLACE recognizes that the law is a truly interdisciplinary institution, and as such brings together law students from the Syracuse University College of Law and graduate students from the Maxwell School of Citizenship and Public Affairs and the S.I. Newhouse School of Public Communications to effectively advances civic dialogue. By embracing a multimedia blog and a journal, SLACE sets an example for law journals to emulate as we move away from an exclusively print academic experience. If you are interested in learning more about SLACE or becoming a member/contributor, please contact SLACE@law.syr.edu or check us out on Twitter. SLACE is sponsored by the Institute for the Study of the Judiciary, Politics, and the Media (IJPM). For more on IJPM events and publications, visit their website. Professor Keith J. Bybee serves as the Faculty Advisor of SLACE.